Can’t beat a shopping trip with your bestie..
First of all, what was I wearing? I’m sure you’ve seen my talk about Steph before, one of my oldest friends and a true bestie. You can find her over on Eat Travel Love, her wonderful travel blog where she tells her stories from around the world. Well, seeing as she lives in Nottingham, and I live in Manchester (not for much longer), we tend to book weekends in advance, where we can chat, shop and drink to our hearts content. Seeing as Bombay Bicycle Club were playing at Earls Court, and BBC are mine and Stephs ‘thing’, we booked tickets and planned a weekend around it. 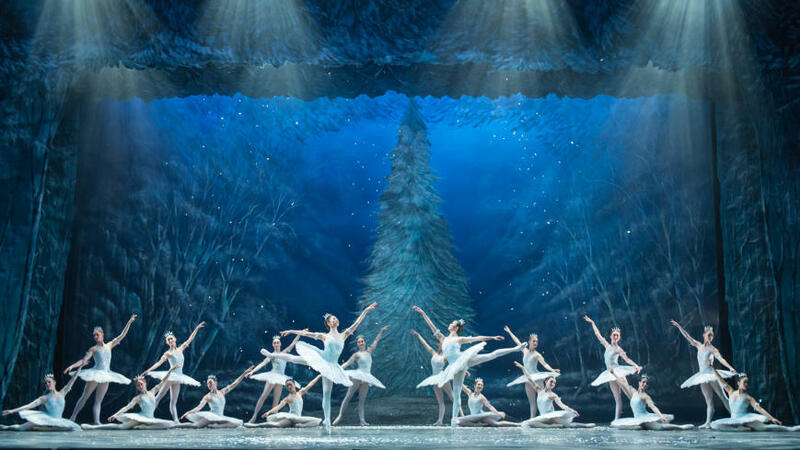 It just so happened that the English National Ballet were showing the Nutcracker Ballet that weekend and it was an opportunity that truly could not be missed. You may also be aware that I used to be a ballerina, so being able to watch a ballet in person just sends me all kinds of nostalgic. We watched them at the London Coliseum and it was truly overwhelming. I highly recommend it for guys and girls, especially couples who are away on a romantic break. We were also lucky enough to stay at the Marriott Hotel on Park Lane, in the most perfect location next to Marble Arch station and a 3 minute walk to Selfridges. This hotel is truly outstanding, luxurious, friendly and our newly refurbished rooms on the 5th floor were something else. Me and Steph were made to feel like royalty, and dining in the Lanes of London restaurant just below was also a wonderful experience. We had fantastic food, even better drinks and put the world to right. The day after, we did some flat hunting, ate in Soho House with our fabulous friend Tim and watched Bombay perform at Earls Court. The performance was mind blowing. Euphoric, overwhelming and they pumped out hit after hit whilst me and Steph waved our hands in the air like possessed loons. It was so fantastic. So we headed back to the hotel, got cosy in our king sized and dreamed the night away. The next morning we finished off the trip at the Hix restaurant in Selfridges where I would highly recommend the Strawberry Milkshake, which is much more than your ordinary. What a wonderful weekend. I’d highly recommend the hotel, the Lanes of London restaurant, the Ballet and the Hix Restaurant, as we truly had a weekend to remember. Watch it all in the video above, and please be sure to subscribe if you’d like to keep up with my youtube travels!